Iemants signed a contract for the extension of the factory of the Japanese group Nippon Skokubai in Zwijndrecht. In 1999, Iemants already built the first phase and in 2004 the second phase of this factory. 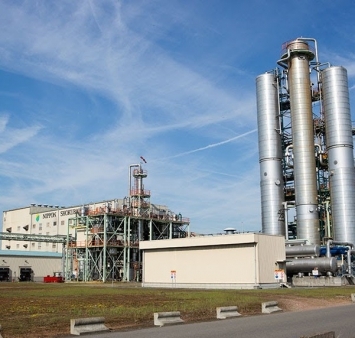 The scope of the NSE3 project consists of the structural and architectural of the acrylic acid line, the two SAP lines as well as the connection with the existing factory. By 2018, the new production lines will produce 100.000 tons of acrylic acid and 100.000 tons of super absorbent polymers (SAP) per year. The SAPs are amongst others processed in diapers and sanitary pads. This extensive project will create about 70 new jobs. 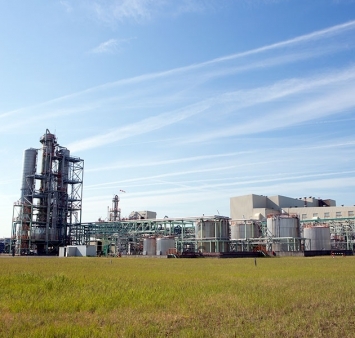 The Japanese chemistry group invests no less than 350 million euros in its Antwerp branch. Antwerp will therewith be the largest production facility of the company outside Japan.